What is percale and sateen Egyptian cotton? When it comes to fabrics, we strive to provide you with the best quality and price mix. We carefully took account of all of them. The quality materials not only give your linens longer life, but they also ensure a perfect feel on your body. We are on the road towards pure rest. Take a journey with us! Cotton is one of the oldest materials that humans mastered to use for their needs. Today one of the best cottons are grown in Egypt, mainly in the Nile Delta where the warm desert climate is ideal for this plant. Egyptian cotton features long-staple fibre that are stronger and softer than other varieties and are more easily spun into thread. 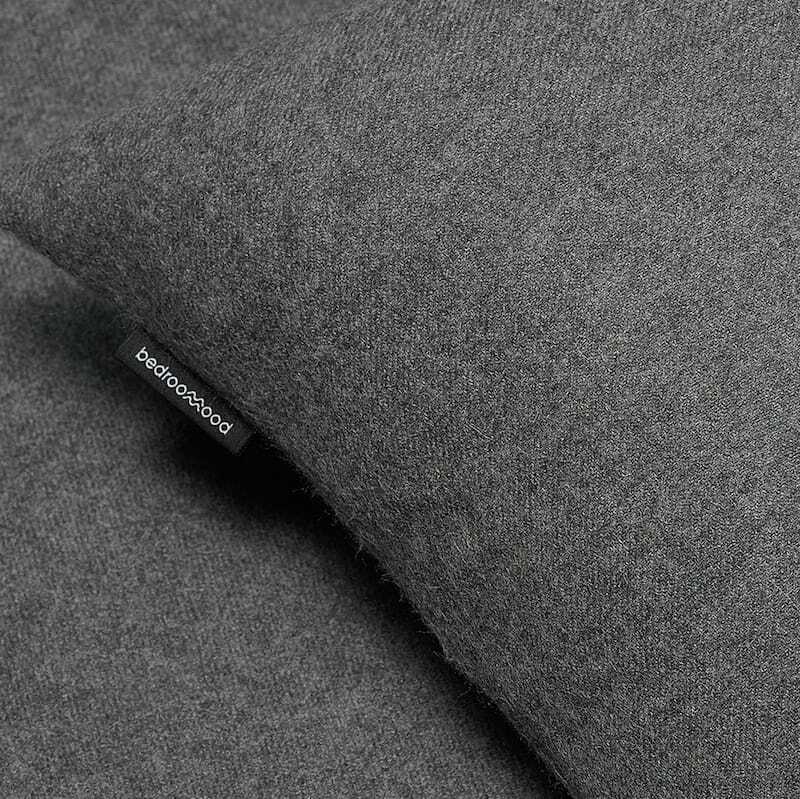 Longer fibre means a stronger fabric and ensures the possibility to create a high tread count fabric. Shorter fibres can come out of the weave what usually leads to weaker fabric. To put it simple – when we talk about cotton, longer staple is better staple. Despite its world-wide fame, Egyptian cotton still makes a very small amount of all cotton produced in the world. This is the reason why it continues to retain its exclusive and luxury status. - Extremely soft to touch. Thread count is a number of threads (vertically and horizontally) woven into one square inch of fabric. As the tread count rises, the fabric becomes softer and denser. 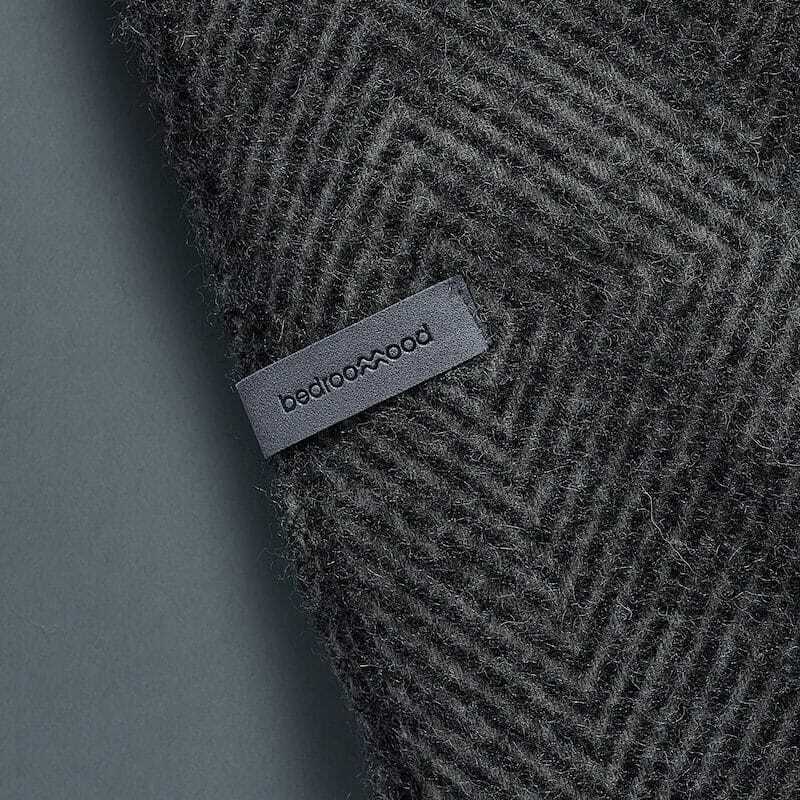 When threads are finer, as it is a case with pure Egyptian cotton, more threads can be woven into each square inch. The result is finer, softer and stronger fabric. The higher the thread count, the higher the quality of linens. The standard cotton fabric usually has around 150 thread count. The thread count of all our fabrics starts at 300. Percale and sateen – what is the difference? Both percale and sateen linens are made of cotton. The difference is in the way threads are woven together. Percale has crisp, airy feel and it has more casual look, produced by its matte finish. Quality percale usually gets better with every wash.
All our percale fabrics are stone washed for extra softness. This percale does not need ironing as creases are part of its casual look and feel. Sateen is more tightly woven. Its weave has more yarn surface on the face of the cloth than other basic weaves. That’s why it is turns softer and has more lustrous look. Sateen linens are softer than percale and has a silk-like touch. So, which one is better – percale or sateen? We love and use both. It comes to your personal taste and idea of your bed. In both cases, you will get the top-quality fabrics from us.